Home Uncategorized Rage at the Hero Festival! Rage at the Hero Festival! 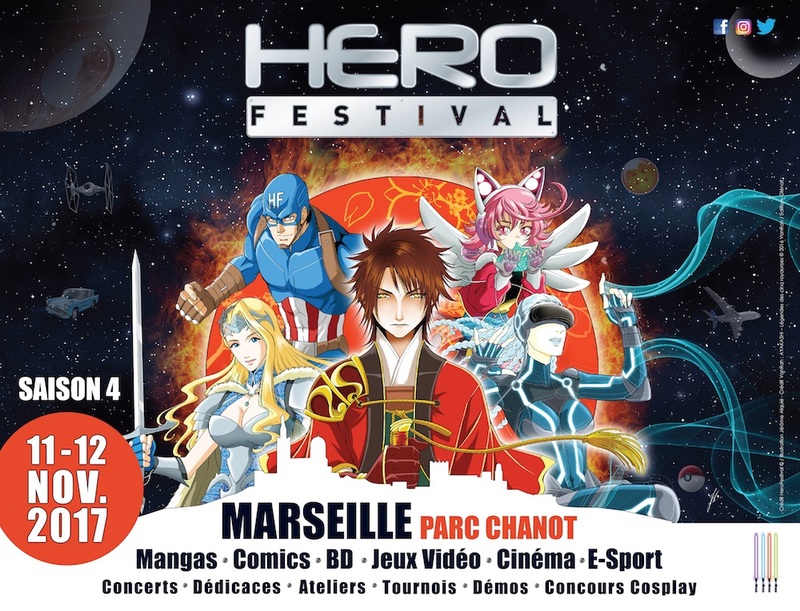 I have been invited by the French Geek Movement at the Hero Festival 2017 Convention in Marseille, France, on November 11 & 12, along with Stephen Jorge Segovia, Marco Failla & Ludo D. Rodriguez! I’ll have with me the Rage Bane of Demons graphic Novel, Rage #1, Rage #2 and the Limited Edition Rage Portfolio! Rage #3’s BW pages are almost finished , and it’s all out action! If you go to the Hero Festival, I’ll even be able to show you the pages. Rage’s penciller Alex Nascimento has outdone himself on this one, and it’s only the beginning! At the time I am writing these lines, only the last BW page is missing, as well as the cover, which is set to be drawn by Carlos Paul. This time, Dijjo Lima is handling the colors. There’ll be a lot of pyrotechnics in Issue #3, and Dijjo is the King of pyrotechnics! 7 pages have already been colored, and the others are soon to follow. Worlds of Rage #2 is still in production, all that is missing are the colors of the Arcana pages, but it should be finished before the end of the year. Then, I will compile at least Issue #1 & #2 and sell the printed version of the compilation at conventions, at last. The Rage iOS App is still out of the iTunes Store, and I am going to develop a new version as soon as I finish reworking the Rage Card Game. There’s also a Rage RPG in production. I am scripting it right now and, I’ll tell you more about it as soon as the main part of the script is complete. See you at the Hero Festival!